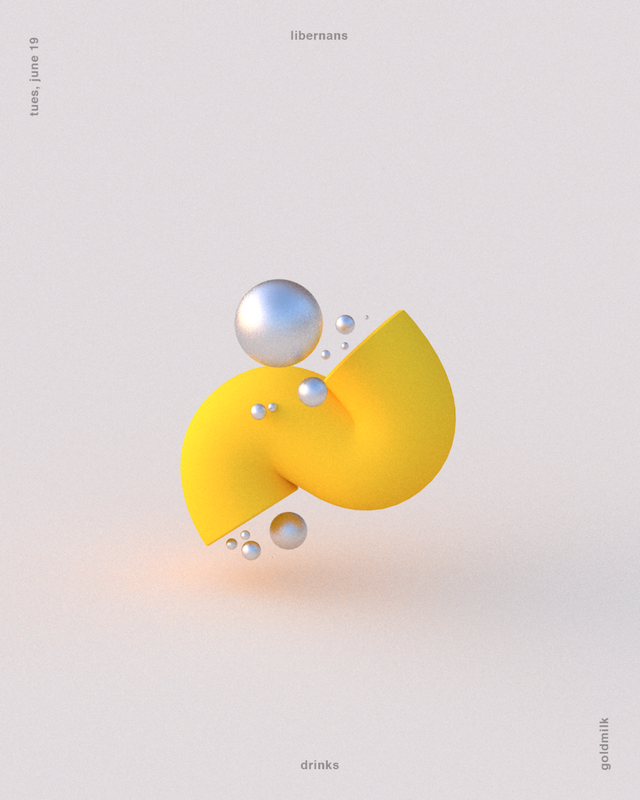 Started in 2015, I've been creating content consistently to explore the realm of 3D illustration through color theory and abstract form. What began as a practice in 3D has flourished into its own unique style, which I lovingly refer to as the "pastel garden of my dreams". I create soft forms as a whole-hearted wish to bring more soft, sweetness to the world.